7. Design, planning and management of natural areas. Besides, the LABORATORY OF REMOTE SENSING APPLIED TO THE MANAGEMENT OF NATURAL RESOURCES AND TERRITORIAL PLANNING (FoReStLab), officially acknowledged by the Technical University of Madrid (UPM) and Madrid Government as a member of the Regional Laboratory Network, with registry No. 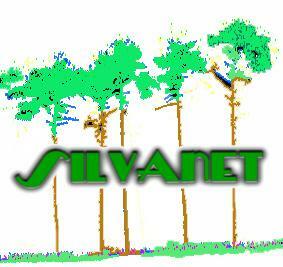 294, is associated with the SILVANET research group. Forest Ecology and Sustainable Environmental Management. Landscape Ecology and Territorial Planning.